Pixi Glow Tonic review: Is it the holy grail that everyone says it is? Pixi Glow Tonic review: Is it the holy grail that everyone says it is? 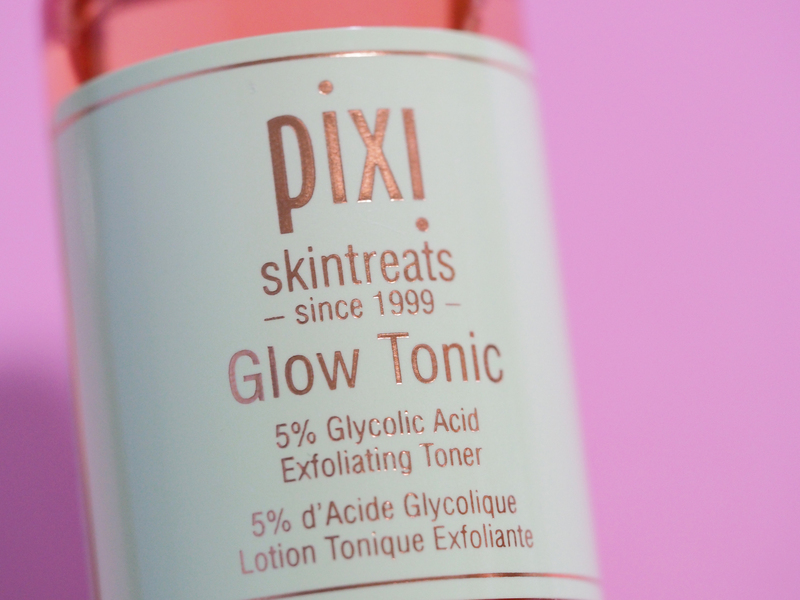 Pixi Glow Tonic review: Is it the holy grail that everyone says it is? You may have already heard of Pixi Glow Tonic. The star product of Pixi, a brand that has a huge cult following, the Pixi Glow Tonic is the most famous product by the brand and has received glowing (pardon the pun) reviews from beauty enthusiasts from all over the world. 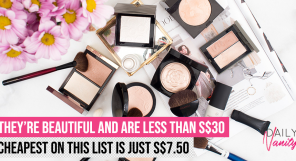 You might be excited to know that Pixi was recently made available in Sephora’s online store last year, and its popularity has also made it a mainstay in Sephora retail stores later on. 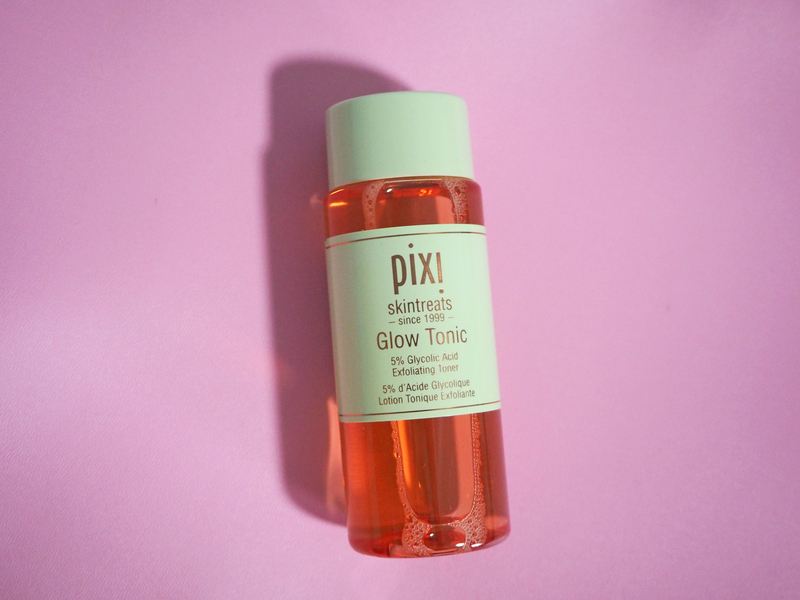 But we’re sure you could be wondering: Is the Pixi Glow Tonic as good as what the reviews you’ve seen say? 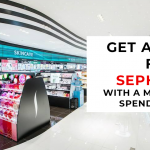 Does it work on Asian – or specifically, Singaporean – skin? Is it a good fit with our hot and humid weather? 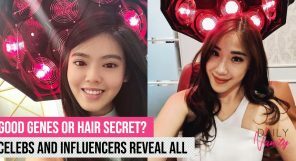 This is why we decided to try it on ourselves – in Singapore’s weather and on Asian complexion – to find out whether the Pixi Glow Tonic lives up to its hype, regardless of the women who try it. 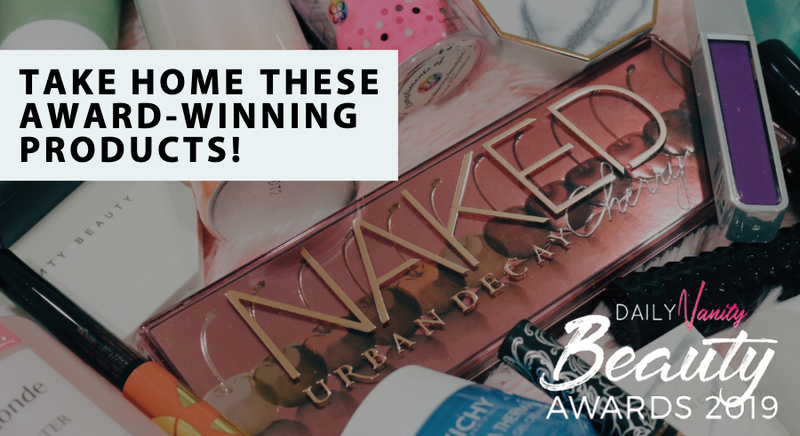 Read on to see what our writer, Vivian, who has sensitive, acne-prone skin feels about the product. 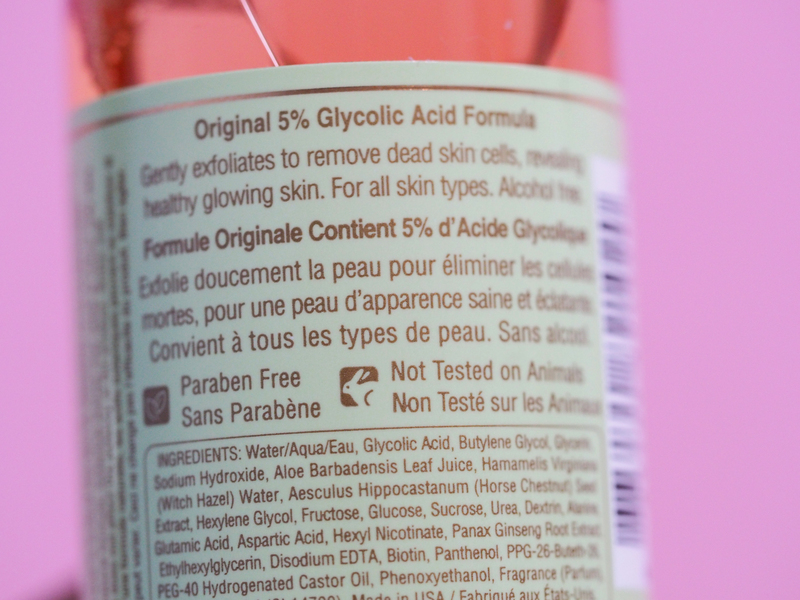 If you’re unfamiliar with this power ingredient, glycolic acid is an exfoliating ingredient that is commonly used to unclog pores and treat acne, dullness, uneven skin tone, and fine lines. This toner’s hypoallergenic formula is also made with botanical extracts, including aloe vera and ginseng, to soothe sensitive skin. The Pixi Glow Tonic has several accolades, including being a winner of the Teen Vogue 2017’s Acne Awards; so you know this product is definitely a fan-favourite among beauty addicts. 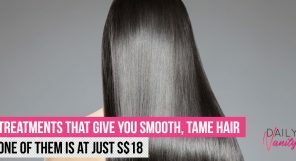 The toner’s texture is very lightweight and watery – you can pour it out easily and it gets absorbed very quickly by the skin. Step 2: Saturate a cotton pad with the Glow Tonic and sweep across face, neck and décolletage (avoiding eye area). 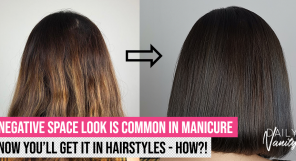 Alternatively, users have shared that they pour the product on their palms and dab it on. Pixi Glow Tonic: Does it work? 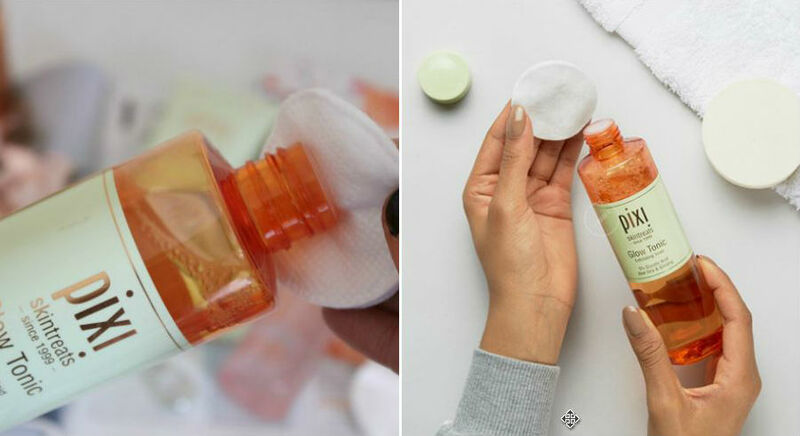 If there’s one item in my skincare routine that I’m always eager to try new products for, it’s probably toner. 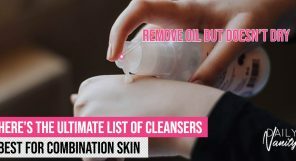 It also happens to be that one step in my routine that I make sure never to skip – sometimes I get lazy and forget about my moisturizer and serums, but toner? Never. Hence, I find it very important to get a toner that really works for my sensitive, acne-prone skin. 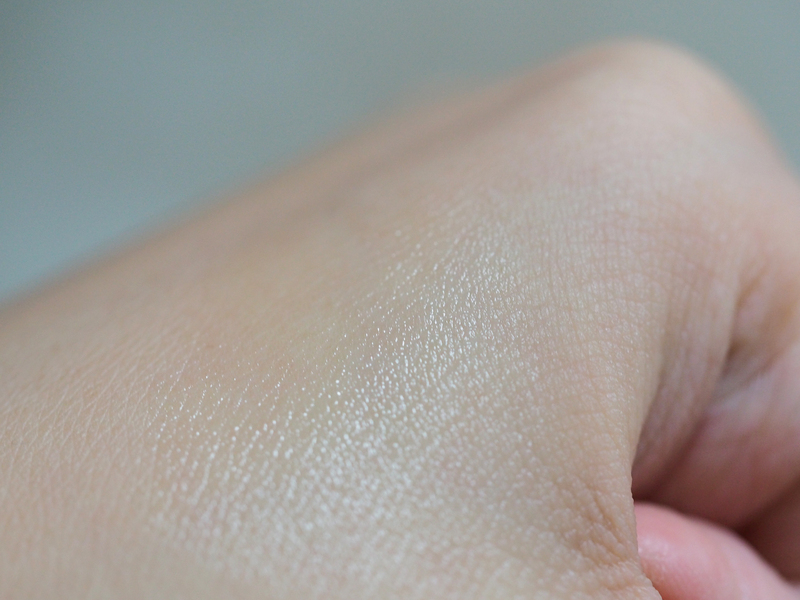 When I first used the Pixi Glow Tonic, I was a bit surprised when I felt a very slight stinging on my skin. It isn’t uncomfortable or painful, and I got used to it after a while, so don’t be too alarmed if you get that sensation as well. I used this toner for about one week, mostly twice a day but occasionally switching to just once on days when my skin felt too dry. I took photographs at the start and after about one week to see whether there would be any improvement in my skin – both photographs were taken under the same lighting conditions for better comparison. At the start, my skin had obvious patches of red rashes and a fair bit of acne scarring. However, I noticed that with consistent usage of the Pixi Glow Tonic over the week, my skin started to look brighter, and the red, patchy rashes were gone. 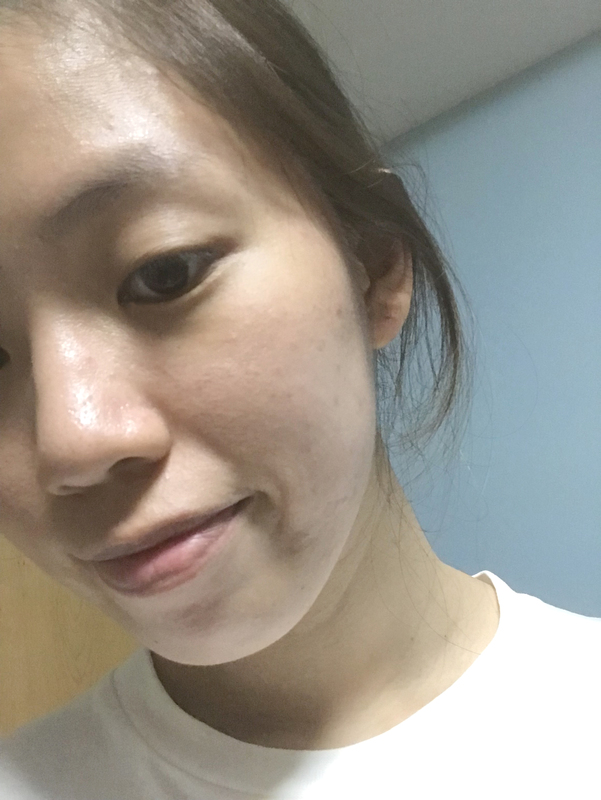 What is also noticeable is that my pores have definitely shrunk, especially around the cheek area where my pores are the largest. Acne has also been reduced, particularly on the cheeks and forehead. 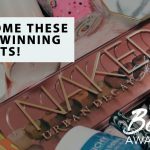 I was very impressed by how fast I saw results, because most skincare products usually take some time to show any visible benefits. 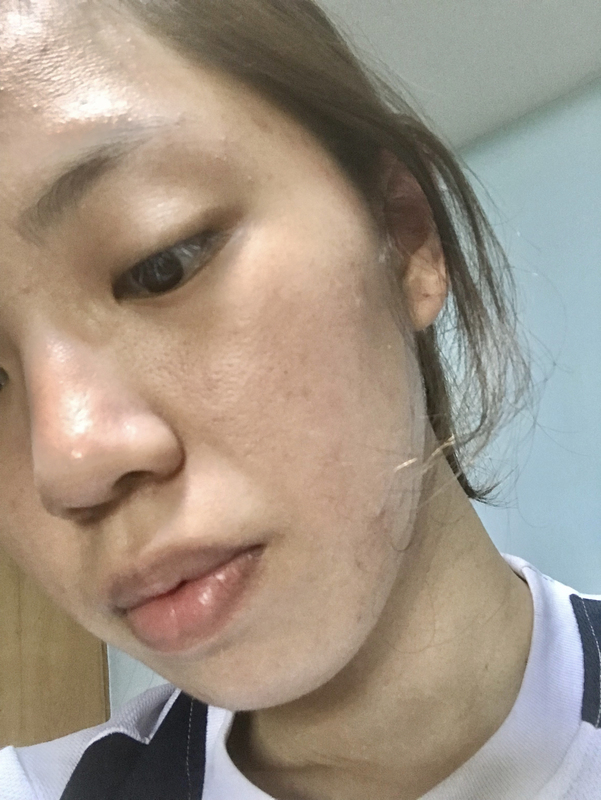 I also read online that you probably need at least two weeks before you will notice improvements, but in reality it took me just a few days to see such a big improvement in my skin condition! I’ve also received feedback that my skin looks brighter than before, which is always a sign that a new product is working. 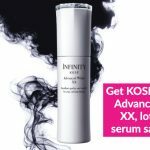 Who knows, with continued usage, I may even be on my way to achieving Korean glass skin! Pixi Glow Tonic retails at SGD22 for 100ml and SGD44 for 250ml. 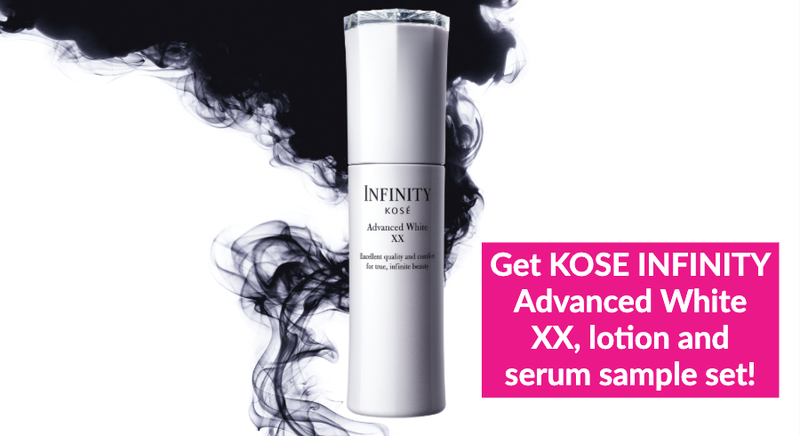 If you want to try it for yourself before committing to a bigger bottle, you will be able to get the 15ml version at SGD9. 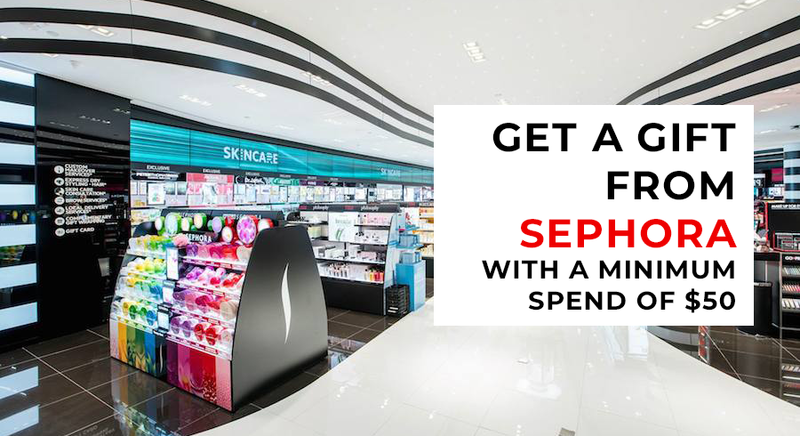 All sizes are available at Sephora online and its retail stores.